250 р. - 996.66 р. 996.67 р. - 1743.32 р. 1743.33 р. - 2490 р.
BeFirstBeFirst. 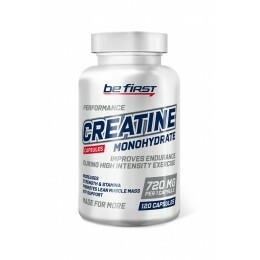 Creatine Monohydrate Capsules - 120 капс 390 р.351 р.
BioTechBioTech. 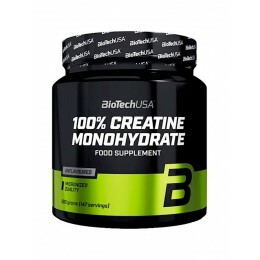 Creatine Monohydrate - 500 г 850 р.765 р.
BioTechBioTech. 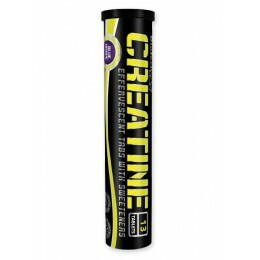 Effervescent Creatine - 13 таб 290 р.261 р.
BioTechBioTech. Effervescent Creatine - 16 таб NEW 290 р.
Dr.HoffmanDr.Hoffman. 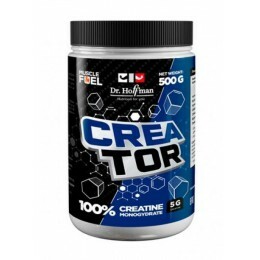 Creator - 500 г 690 р.
FitMaxFitMax. 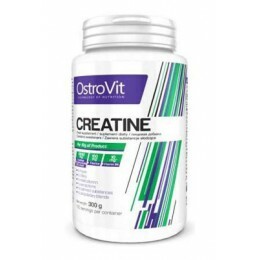 Creatine Creapure - 300 г 790 р.711 р.
GeneticlabGeneticLab. 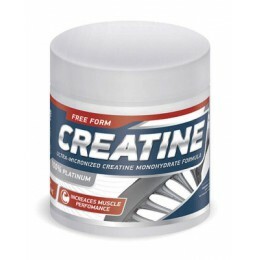 Creatine Powder - 300 г 590 р.
HSNHSN. 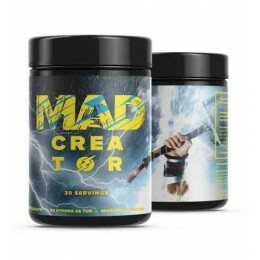 Creatine - 300 г 650 р.
KachkoffKACHKOFF Creatine with transport system - 500 г 790 р.711 р.
MADMAD. 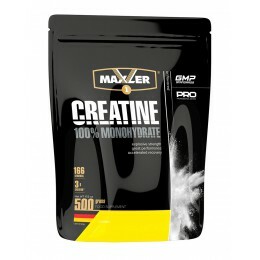 Creator - 240 капс 890 р.
MaxlerMaxler. 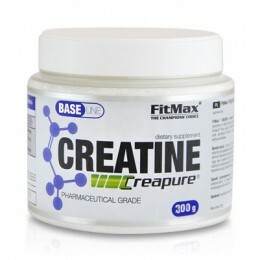 Creatine - 300 г (банка) 650 р.585 р.
MaxlerMaxler. 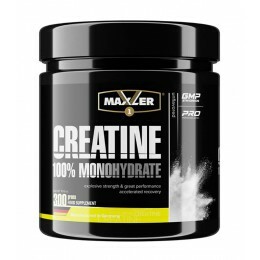 Creatine - 500 г (пакет) 790 р.711 р.
MaxlerMaxler. 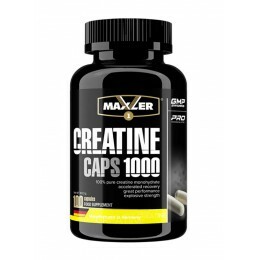 Creatine Caps 1000 - 100 капс 550 р.495 р.
MaxlerMaxler. 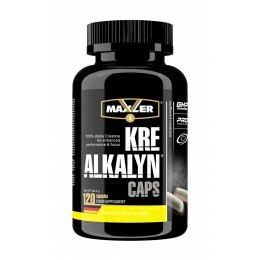 Kre-Alkalyn - 120 капс 1190 р.1071 р.
MuscleTechMuscleTech. 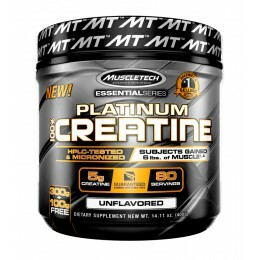 Platinum Creatine - 400 г 1090 р.
OlimpOlimp. 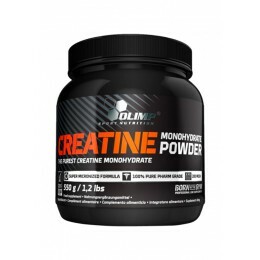 Creatine Monohydrate - 250 г 590 р.531 р.
OlimpOlimp. 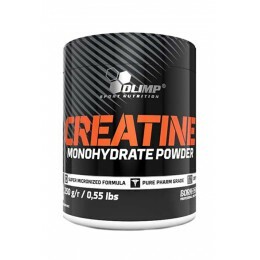 Creatine Monohydrate - 550 г 1090 р.981 р.
OlimpOlimp. 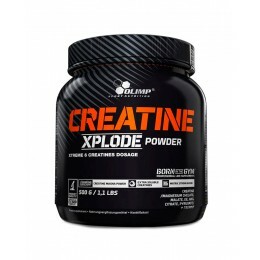 Creatine Xplode - 500 г 1890 р.
OstroVitOstrovit. 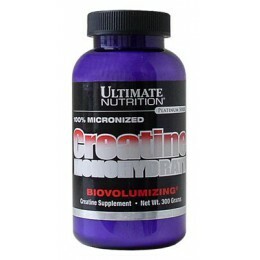 Creatine Monohydrate - 300 г 650 р.585 р.
PowerSystemPowerSystem. Pure creatin - 650 г 1190 р.1071 р.
QNTQNT. 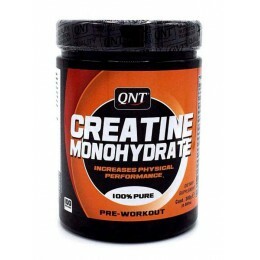 Creatine Monohydrate - 300 г 790 р.621 р.
SANSAN. 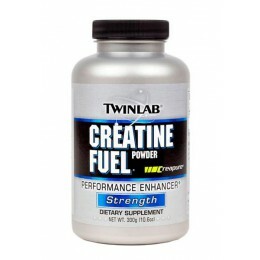 Performance Creatine - 1200 г 1890 р.1521 р.
TwinlabTwinLab. 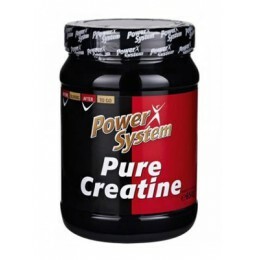 Creatine Fuel PWD - 300 г 790 р.711 р. Ultimate NutritionUltimate. 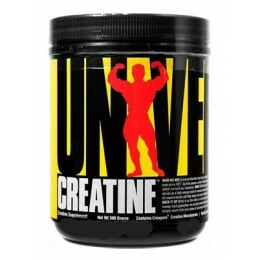 Creatine Monohydrate - 300 г 590 р.531 р.
UniversalUniversal. 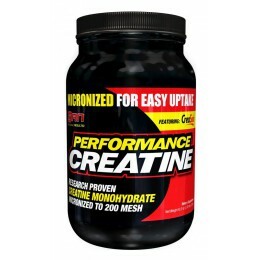 Creatine Powder - 300 г 890 р.801 р.